A 24 hour cancellation notice is required, failure to do so will result in a 50% charge of service. No showing will be charged full amount of service. We also require a 50% deposit on the total service amount for groups larger then 3. Treat yourself something special. Reflexology is a great add-on to your manicure and/or pedicure. All of our pedicures here, are done in a tub with disposable liners. They are disposed of after every client. No need to worry about anything. It is your tub. Click here for pricing. The origin of reflexology is not defined yet, research indicates it may have been practiced over 5,000 years ago in both India and China. The Incas, Egyptians and North American Indians have all been linked to the roots of this amazing treatment. Energy flows through your body from your head to your toes. It flows in predetermined routes called meridians and passes through every muscle and organ in the body. Sometimes, blockages occur and you feel pain or become ill. Also referred to as Zone Therapy, Reflexology is a method of detecting and breaking up blockages in the flow of energy. This is accomplished through message and applying pressure to key points throughout the hands and feet. These blockages, also referred to as crystal deposits. The crystal deposits can be dissipated in one or more sessions. Everyone benefits from a reflexology session by simply initiating the body to heal and maintain itself. 30 Minute Herbal Detox Soak and Massage that will eliminate toxins from your body through your feet, benefits: boots the immune system & increases energy levels, helps speed up metabolism to help in weight reduction, better memory retention & sleep. Click here for pricing. A great alternative to shaving ! Waxing will leave your skin soft ,It is also a quick and convenient process for people on a time crunch, it can last up to three weeks and, maintaining a waxing schedule will result in less and finer hair growth ! We use a antibacterial wax that is gentle for all skin types, and is great for sensitive skin. Vanessa has a great personality and will make you feel comfortable and excited about your appointment ,so come give it a try and enjoy smooth skin for so much longer than when you shave! Click here for pricing. Our mission is simple here, it is to give men the pampering treatment they love, in the privacy they need while relaxing and enjoying a hand and/or foot treatment. They will be forever great-full. Manicures and pedicures are no longer just for women! To look and feel your best on your special day let Healing Hands take the stress away! Accepting appointments for manicures and pedicures for your bridal party. Organic, Fragrance Free, Gluten Free, Hypoallergenic, and Vegan. READY TO BE HAPPIER IN JUST 15 MINUTES? When tan, men and women rated themselves as happier and more successful. 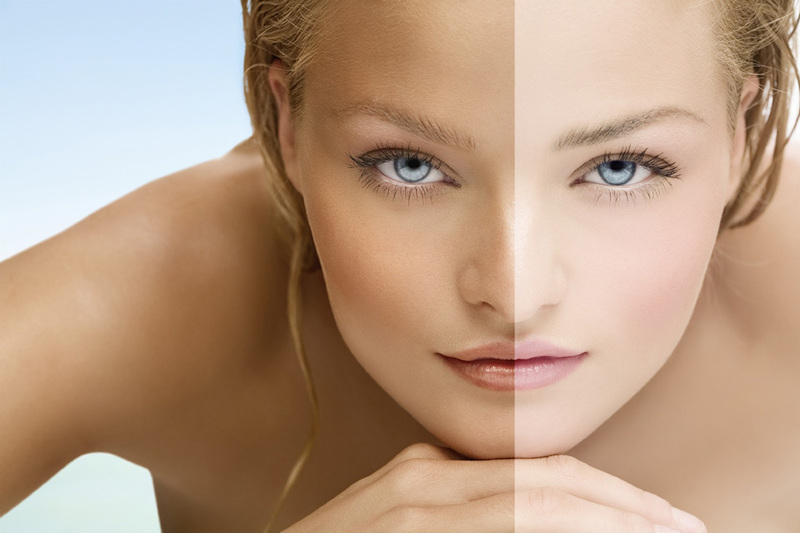 Your sunless spray tan will be applied by a certified spray tan consultant. It’s time for you and your friends to enjoy all the benefits of sunless tanning and restore your personal sparkle! Grab some friends for an evening of fun without the sun. With a minimum group size of 6 people, our certified spray tan consultant will travel to your home with our mobile unit and set up in a private area of your choice. Our Tantini party includes color consultation and application for you and your friends. You supply the Tini’s and we’ll bring that “just off the beach” radiant glow!